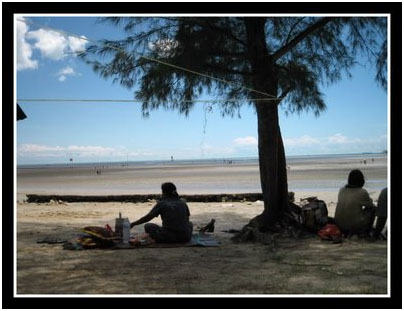 Bagan Lalang is a coastal beach in the Sepang district in the state of Selangor in Malaysia. 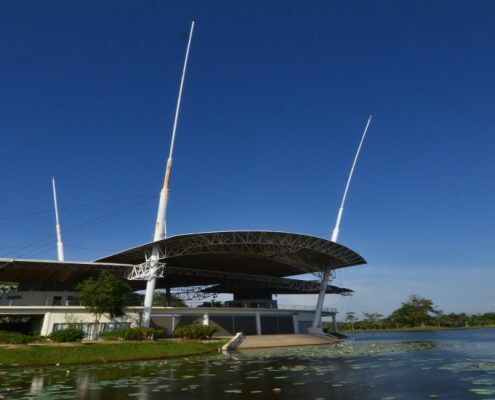 A popular picnic and camping spot on weekends, housing and tourism developments around the area have been rapid in the past decade due to its proximity to the Kuala Lumpur International Airport and the Sepang International Circuit. Camping is permitted in front of the food stalls (pay toilets) and other facilities such as dust bins and gazebos available nearby. Chalets are also available, one belonging to the government’s Fishery Department, and two that are privately owned. 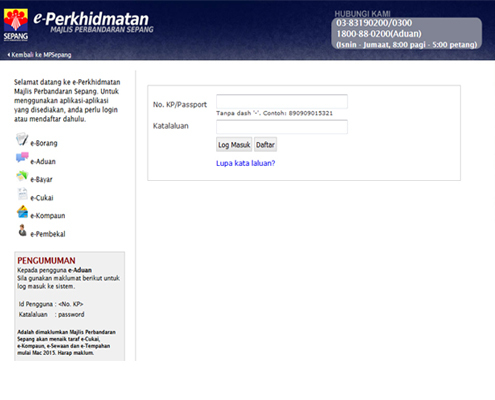 Offers budgeted price packages, but advance booking is usually necessary. 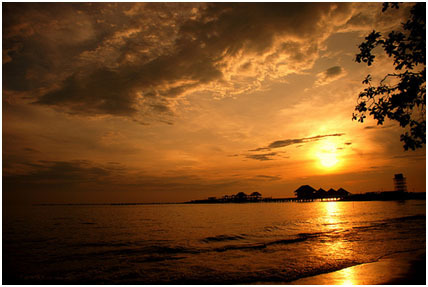 Bagan Lalang is a beach destination near Sungai Pelek town in Sepang district, about 60km from Kuala Lumpur. 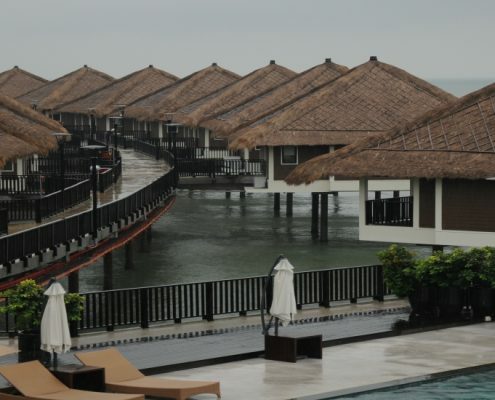 Once a quiet fishing village, the Sepang Gold Coast integrated resort development has transformed the area into a booming holiday retreat. The Golden Palm Tree Sea Villas the first of a series of luxury hotel and apartment projects. 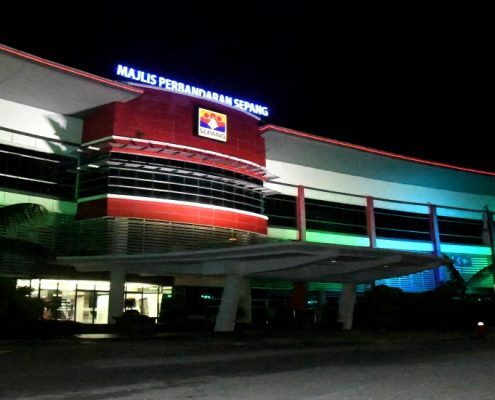 Meanwhile, international visitors transiting at Kuala Lumpur International Airport (KLIA) 30km away have a convenient spot for a quick sojourn as they await the next flight out. The sunny weather, calm sea, beautiful scenery and easy access from KL enhance the travel appeal to this tropical getaway. 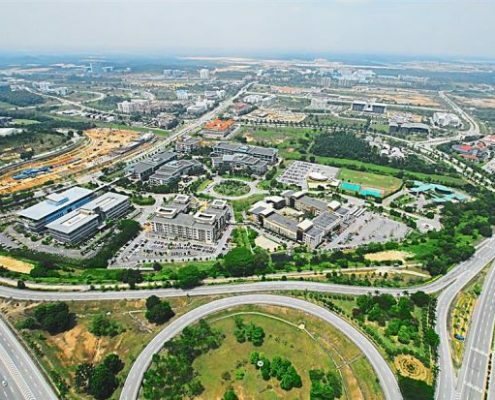 Housing and tourism developments around the area have been rapid in the past decade due to its proximity to the Kuala Lumpur International Airport(KLIA) and Sepang International Circuit(SIC). On weekends, the beach is a busy mess of friends, families and couples engaging in picnics and camping, kite-flying, boating and other recreational activities. In tandem with tourist growth, numerous hakwer stalls and restaurants have mushroomed along the shore, offering local delicacies of ‘Ikan Bakar’ (traditional grilled fish), ‘Satay’ (barbequed meat kebabs), and exciting seafood dishes. 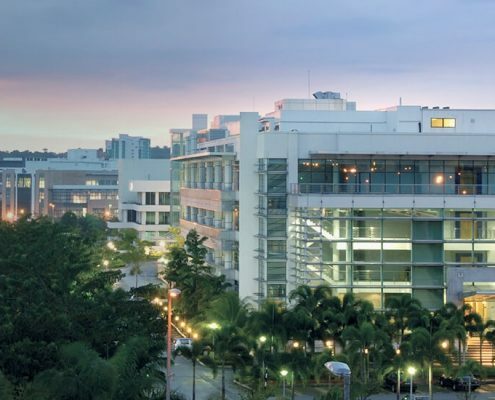 Even within this range, you can find comfortable rooms with modern facilities at higher rates, or pick absolutely basic accommodation with more beds than towels. 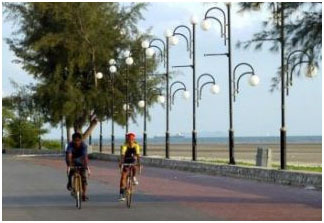 Around Bagan Lalang, places of attraction includes Tanjung Sepat – a fishing town renowned for its seafood; Morib – an alternative beachside destination at Banting; and Jugra – a historical town that was once the royal capital of Selangor. 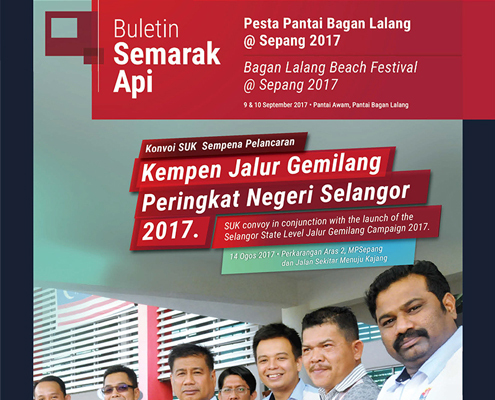 Do not miss the chance to pay a visit to Bagan Lalang when you are in Sepang the next time. 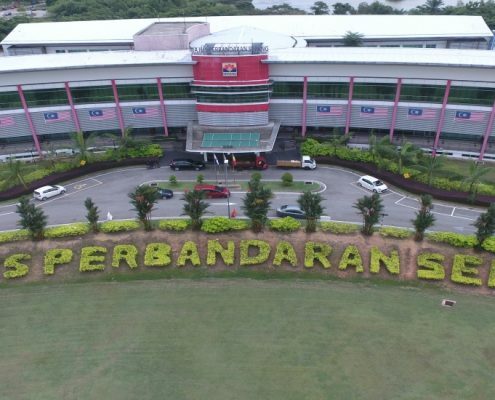 It is surely a destination worth a visit.